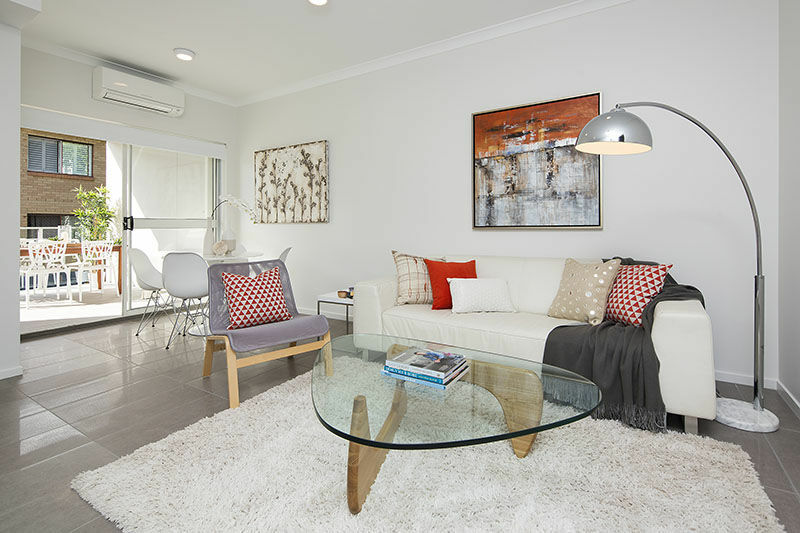 We recently had the privilege of transforming a dated, 30-year-old apartment building into a series of stunning, light-filled residences in the blue-chip suburb of Ascot. The complex, originally built in the 1980s, received a new modern façade while inside, the apartments underwent radical overhauls. “People love them because they’re so unique and interesting, and they provide spacious living, lacking in so many of the new modern high-rise developments. 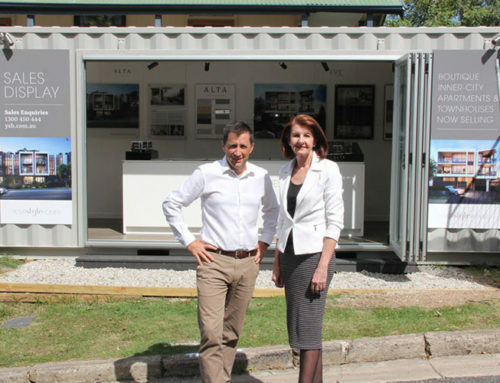 Unfortunately, there are only a few apartment buildings left in Brisbane suitable for conversion. I know, because I’ve spent a lot of time looking for likely candidates,” Mr Parker said. An additional three apartments were added to the top of the building and directly bene t from ceilings that soar over three metres high. 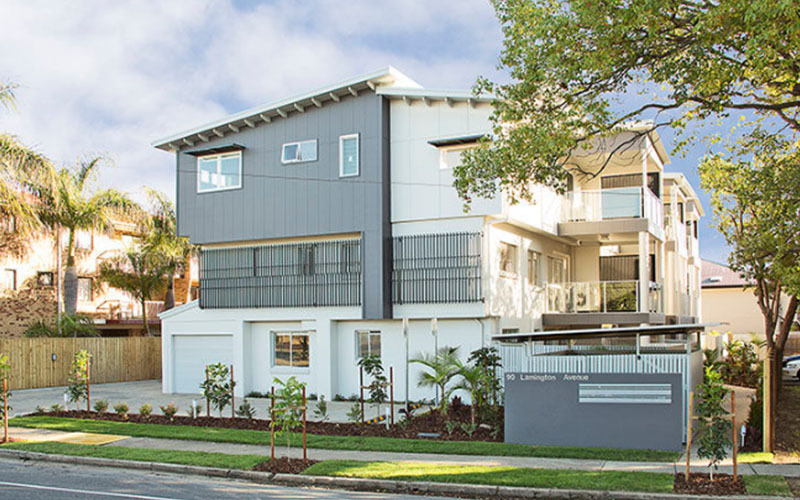 The new building facade faces the picturesque Lamington Avenue, and contains nine apartments in total, with the façade mimicking that of a new boutique build. A landscaped central nature strip also provides access to all the levels. 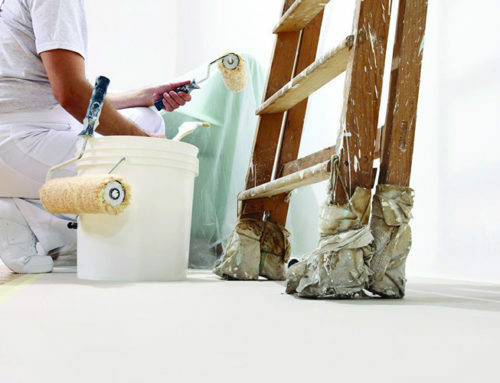 The eclectic mix of accommodation at Rise Ascot includes two and three bedroom apartments. Each has a unique floorplan, interiors embody ‘cool and contemporary’ with a distinct urban edge. 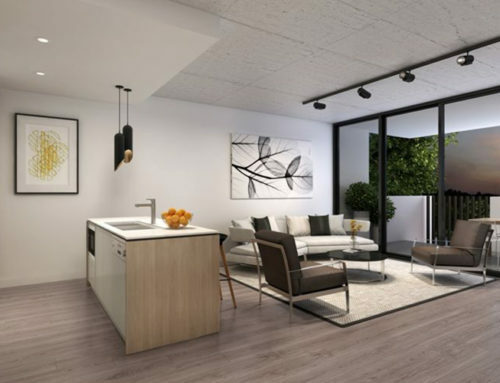 Rise Ascot has 6 two-bedrooms (79 – 93sqm) from $399,950 and 3 three- bedroom apartments (111 – 134sqm) from $635,000. 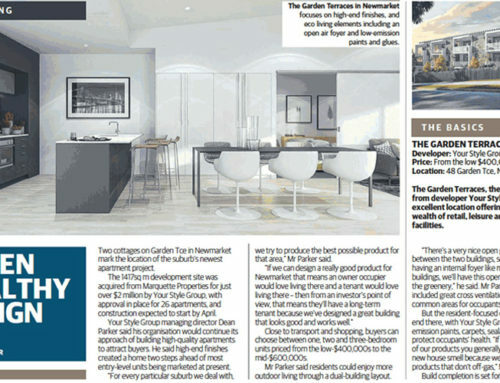 Mr Parker said Rise Ascot was a rare style of accommodation which would hold great appeal for aspirational buyers. 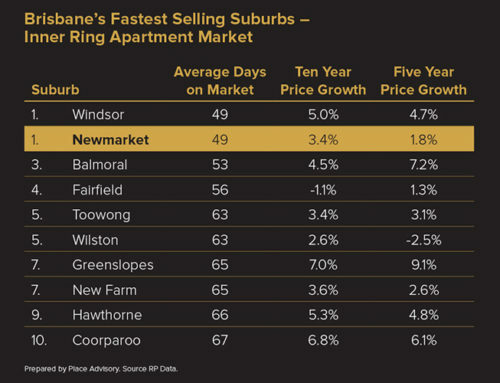 Ascot’s residential renaissance over the past 15 years has made it one of the most popular fringe CBD suburbs.